Here at Worthington UMC, we offer four Christmas Eve services — choose which best fits your worship needs, and join us on Monday, December 24. Our Family Service features a children’s Christmas Pageant and festive holiday music. Join us for a blend of old and new traditions presented by young voices. The Service of Lessons and Carols features our Chancel Choir. The prelude begins at 7:40 p.m.
Come, hear the glorious music of the season! Receive God’s gift of the Christ Child with candles, music, and prayer. 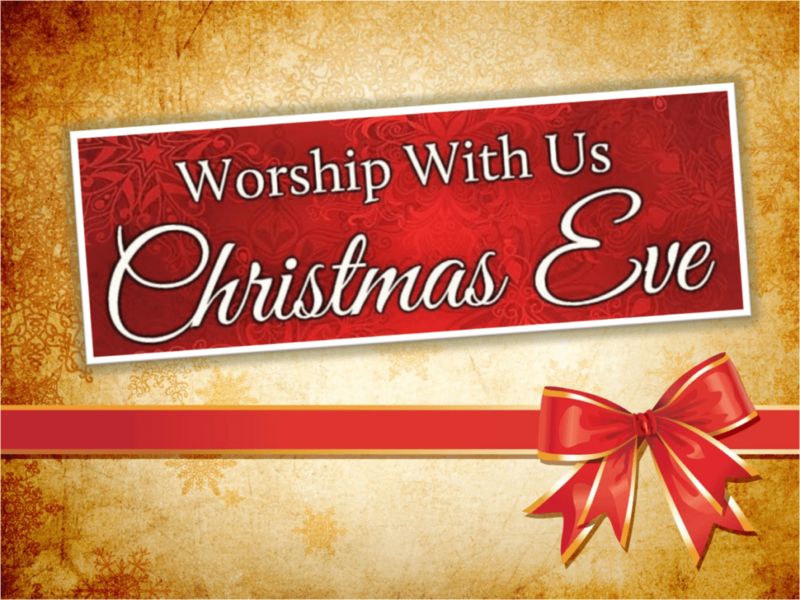 And remember, on Sunday, December 30, we will worship together in ONE BLENDED SERVICE at 10 a.m. Wear your pajamas, as we prepare for New Year’s Eve!